With so many people using computers at work, computer eye strain has become a major job-related complaint. Therefore, it is essential for you to prevent or deal with computer eye-strain. 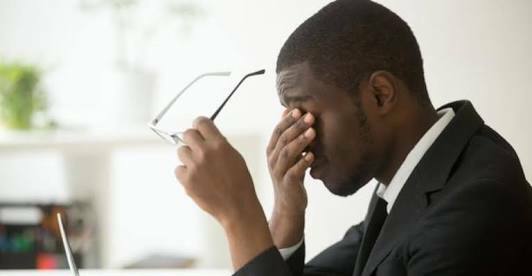 Jumia share easy steps you can take to reduce your risk of computer eye strain. Eye strain is often caused by excessively bright light either from outdoor sunlight coming in through a window or from harsh interior lighting. When you use a computer, your ambient lighting should be about half as bright as that typically found in most offices. Your eyes will feel better if you can avoid working under overhead fluorescent lights.